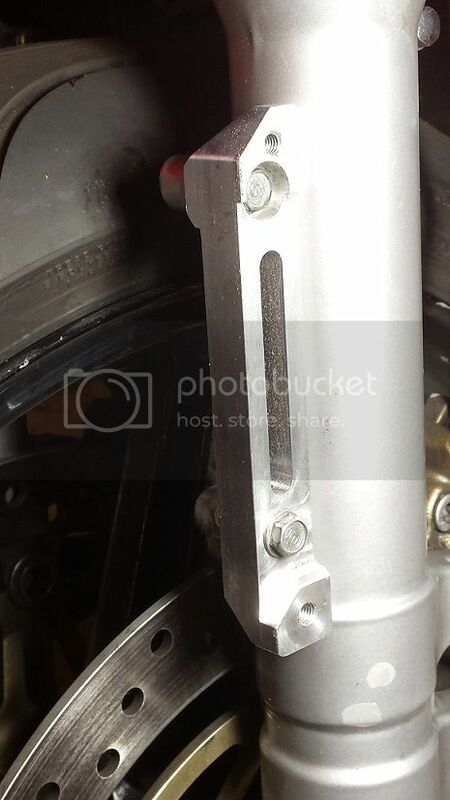 If you are interested in converting your 5th gen brakes to a standard style and trashing the delink system, one way is to switch out to VTR1000 (Super Hawk) lowers on the 5th gen upper tubes or the SH forks altogether. 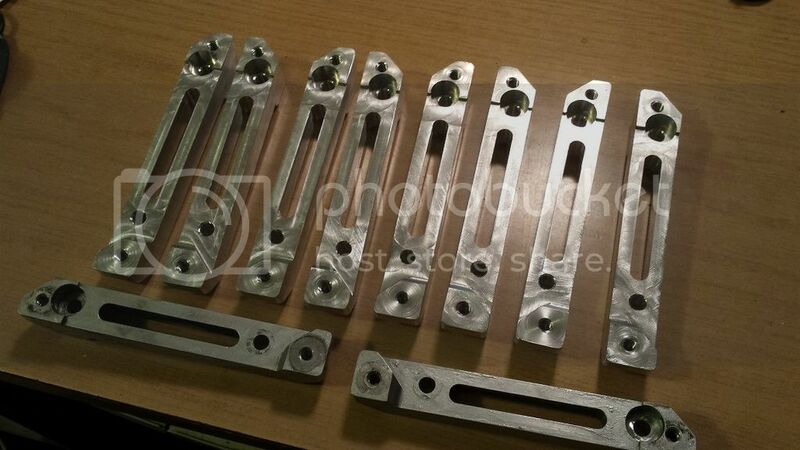 These brackets will allow you to keep the 5th gen stock fender and mount direct to the VTR1000 lower fork legs... I am using them on my own bike, check gallery. I'll be in touch for a set in another month or two. Going to Superhawk lowers this winter.